If you’re looking to dive head first into musicianship – to improve your skills, to play to the best of your abilities, to build on those abilities and one day become an active member of the music community – the first steps can often be the hardest, but once you overcome this hurdle; the rewards are limitless. There are endless ways to improve your playing as a musician these days or indeed to help you get started if you’ve never even touched a piano or a guitar. When it comes to the former in particular, it can be difficult to progress to the next level without one-on-one tuition or forking out thousands on a high level course. 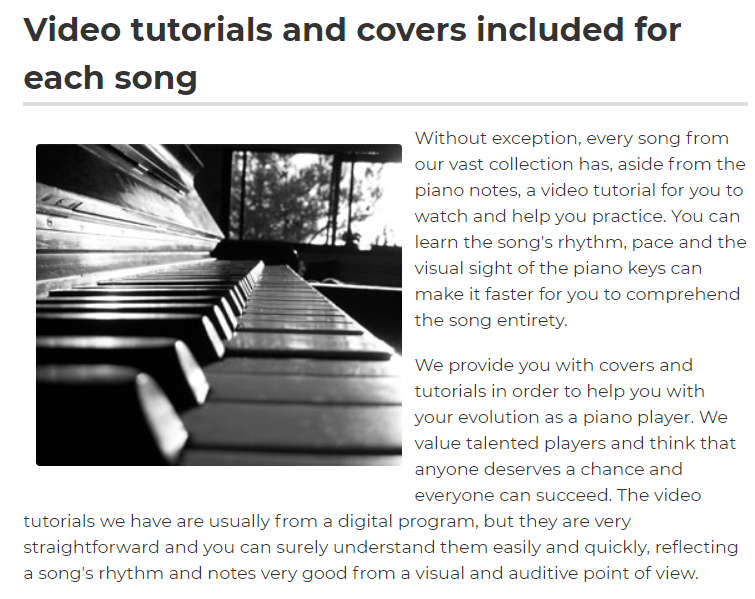 Fortunately, in among the ocean of inaccessible sheet music and tabs and teachers, there are some genuine music lovers who want to make learning your favourite piano pieces as easy and accessible as possible. The team over at Boss Piano are a mighty example. It’s common knowledge that if we’re learning something we actually like, a piece of music we enjoy and are excited about being able to play, we’re far more likely to see the learning process through to the end. Learning a new instrument, any musical instrument, is something that’s admittedly difficult but so very rewarding once you’re even just part the way through. Being able to sit and play a piece of music on the piano brings great feelings of well being, confidence, and calm. Over at Boss Piano, they understand this, they believe in it through and through, and so they’ve made progressing as a pianist as easy and enjoyable as possible – for any and all of us who want to learn. If you’ve ever tried to learn music theory or piano in particular, you may be aware that there are scattered sites and locations across the web that offer fragments of sheet music and parts of songs, but you tend to wind up going back and forth between half-loaded PDFs and those which request that you pay for each download. For the basic player, the beginner, this gets confusing, and expensive – particularly when you might not know if a piece will be useful to you, or within your skill set, until after you’ve bought it. This is where Boss Piano comes in. They experienced this difficulty first hand, and so they decided to create a single location online where musicians and tutees can come, in their own time, and browse through hundreds of compositions, songs and instrumentals, as often as they wish. Learning to make music is one of the most rewarding things we can do with our days. If you’re a music fan, you’ll undoubtedly find something of interest here. The vast array of music available is superb, ranging from pop to rock to classical and beyond – there literally is something for everyone. 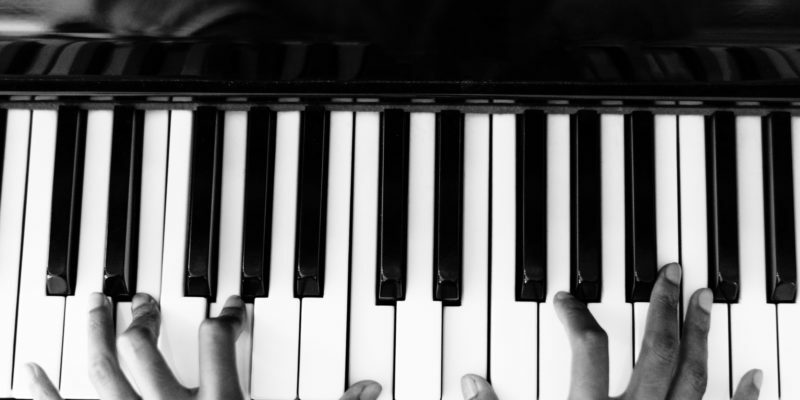 Take the hassle out of learning piano and make the most out of your playing. Get you free piano sheets from BossPiano and start improving your skills as a pianist today.